Thanks to a string of big exits over the past year, Israel’s technology companies are moving the country from a startup nation to an exit nation. With nearly $15 billion in exits through mergers and acquisitions and public offerings, 2014 was an all-time record year for the Israeli hi-tech industry, compared with a mere $1.2 billion raised in 2013, according to a PwC report for 2014. The exits were spread out between a variety of tech industries, including Internet, IT, life sciences, communications and semiconductors. Semiconductors had a 38% of the share, but just one semiconductor IPO out of the 18 in total. The road accident avoidance technology developer MobilEye raised $1.023 billion in its August IPO, a record an Israeli company. As for new giant exits emerging, most argue that Israel’s hi-tech diversity is its strength. “While there seems to be a general hype around IoT, security and fintech, I find Israel to be a very unique place in the fact that entrepreneurs don’t tend to have group think and as such, we are seeing ventures tackling a very wide array of industries.” said Yaron Carni, the founder of two Israeli VC funds Maverick Ventures and Tel Aviv Angel Group. And more international companies are beginning to take notice of Israel’s technological strengths. In fact, 2014 ended with a news item that might indicate China’s increasingly hefty presence in the Israeli hi-tech sector. Last year might be remembered as the time when Chinese technology companies embraced Israeli startups in a big way. 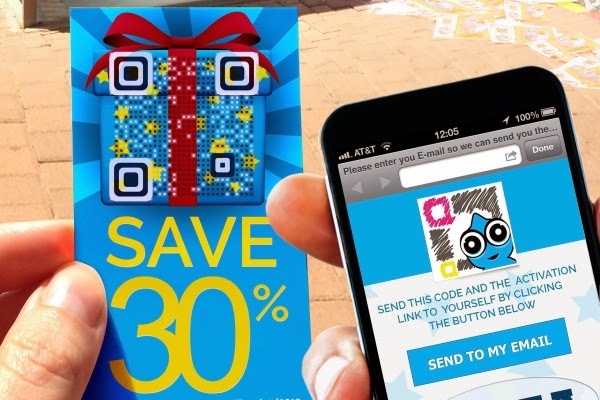 On December 20, The Chinese eCommerce giant Alibaba invested in Visualead, a company that specializes in QR code generation. Based in Herzliya, the Israeli equivalent of Silicon Valley, the 15-person start-up was Aliababa’s first Israeli acquisition. Last September, China’s Yuanda Enterprise Group bought Auto Agronome, a maker of smart irrigation and fertilization systems for $20 million in order to move into high-tech agriculture. And earlier in 2014, China’s Bright Food acquired 56 percent of Israeli dairy firm Tnuva, prompting the Former Mossad head Efraim Halevy to call the move a threat to national security. Israel’s tech community doesn’t seem to mind a fresh breeze of Yuan from the east. 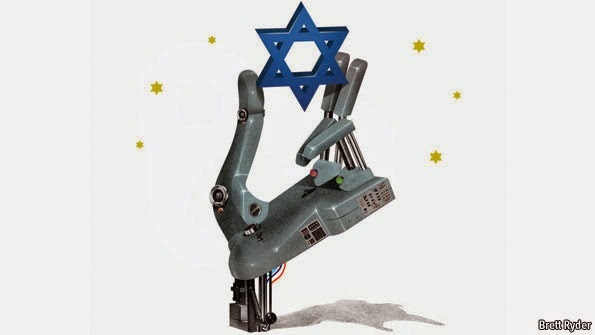 “While in the past you would tend to see more American companies followed by European companies acquiring Israeli start-ups, nowadays it is evident that China has developed an ever growing appetite for Israeli tech. Both trends are good and diversity of start-ups pollinates the ecosystem,” Carni said. Carni, who has witnessed several exits among the start-ups he invested in, is optimistic about 2015 being yet another record year for Israeli tech scene.